How we drive is important and we should always drive safely but there are things that can factor into the way we drive that is out of our control. One of those things is the weather. When it rains, we should increase our awareness, when it snows we need to handle our steering even better and when it’s foggy outside, we have to do a few things. 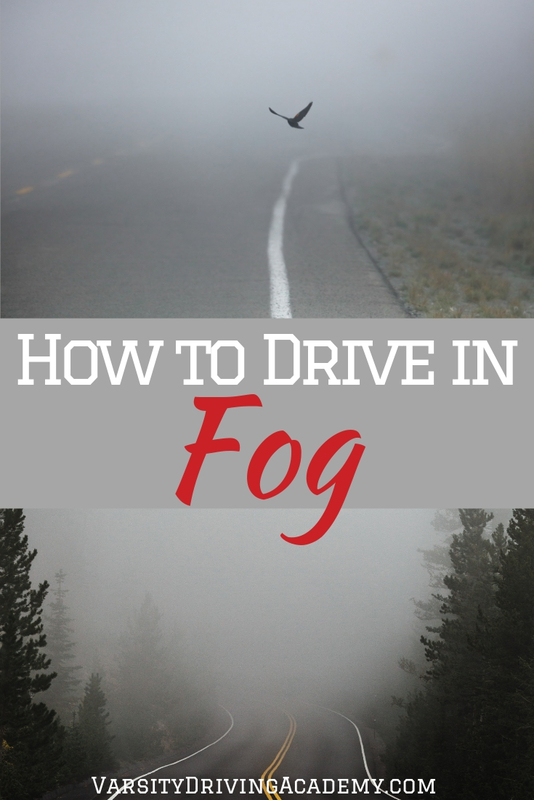 If you’re wondering how to drive in fog, it is similar to how you drive in other inclement weather but there are a few driving tips that could help save your life. 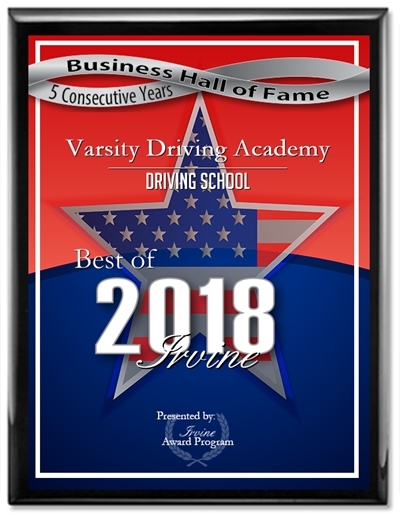 Both new drivers wonder how to drive in fog and seasoned drivers wonder the same, the answers are simple and life-saving. While it may feel safer to stay close to the car in front of you so that you don’t lose them, the last thing you want to do is drive too close. In fact, increase the distance between you and the car in front of you. 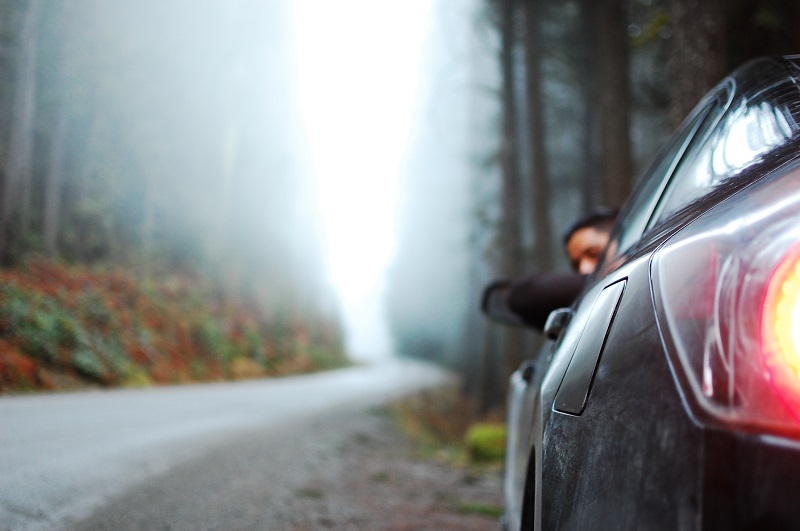 Sudden stops are common in foggy conditions and if you’re too close, you may not have enough time to react. The baseline rule is to drive 2 seconds behind the car in front of you, in the fog, make it 4 or 5 seconds. Rather than light things up, you will want to reduce the amount of light you put out in front of you. Some people feel like high beams are a good idea as the light will pierce through the fog. 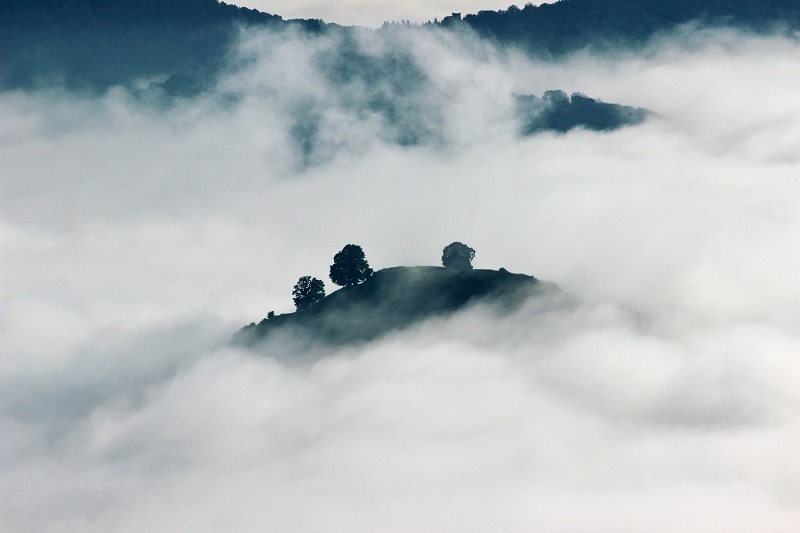 However, fog is moisture in the air and that moisture will reflect the light back at you. What that means is, your high beams will reflect on the water in the air and make it even harder for you to see. It is important that your headlights are on because that will make it easier for cars around you to see you but keep them low. We now know that we need to keep our lights low and now, we need a reminder to keep it slow. There will always be the driver out there who thinks speeding in dangerous conditions makes them cooler than everyone else. Don’t be that person. Risking your life to simply get from point A to point B is not cool at all. Slow down and drive at a speed that makes you feel comfortable. If you’re driving on a highway or freeway and the fog hits, move over to the far right lane and keep it slow. Have you heard about the superhero who is blind but has enhanced hearing and can perform amazing things? When you drive into the fog, try being that superhero. Turn your radio down, leave distractions out of the equation and roll your window down slightly. The goal is to not only see traffic around you but to hear traffic around you. When you can hear what’s going on around your car you can be better prepared for the things you see. It is a good idea to use other car’s lights, both rear lights, and headlights as a type of guide. Just make sure you don’t solely rely on those lights as your guide. If you see white or bluish lights, that means those cars are coming towards you, if you see red lights, their driving the same direction as you. You will want to keep a safe distance from those red lights and if they brighten up indicating the car in front of you is braking, you should brake as well.